Sometimes there’s a product that’s so awesome and so obvious, that you have to wonder why nobody had thought about it before? 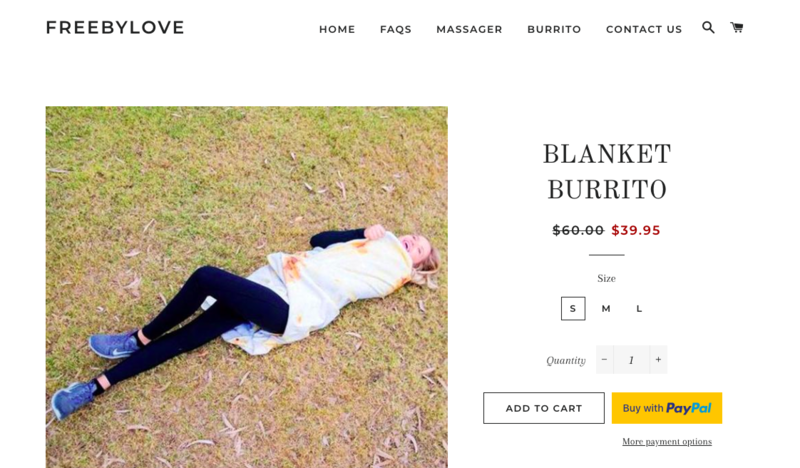 Case in point: This tortilla blanket that allows you to literally become a human burrito. 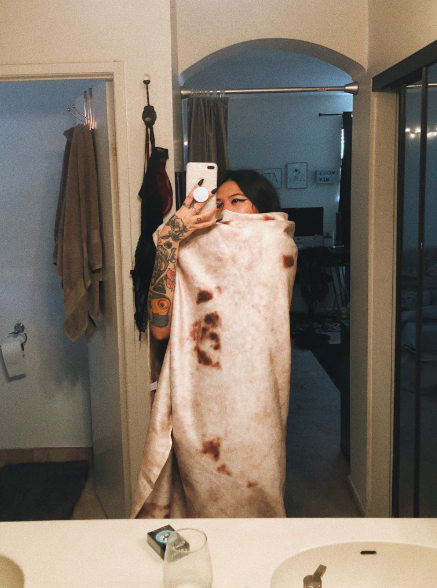 Though the blanket has been around for awhile, it got renewed attention with this tweet by user @katreenawhh. It reads: "lmaoooo i just got home and this was inside a package addressed for me. 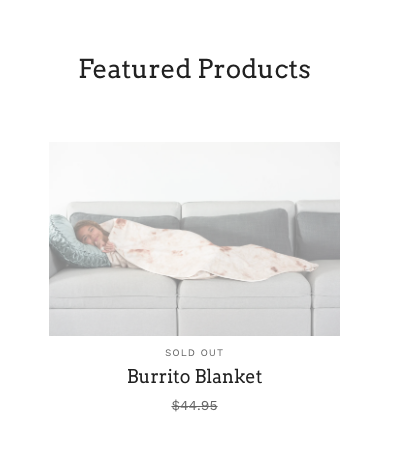 amazing" and is accompanied by three pics of the glorious tortilla blanket. 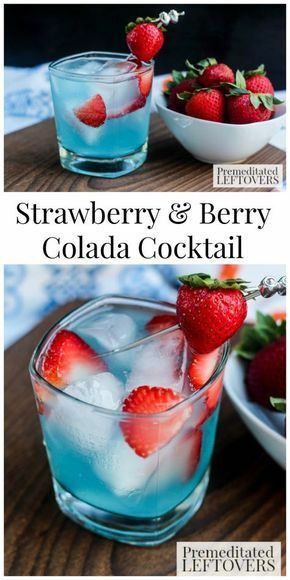 It even comes rolled up — duh! 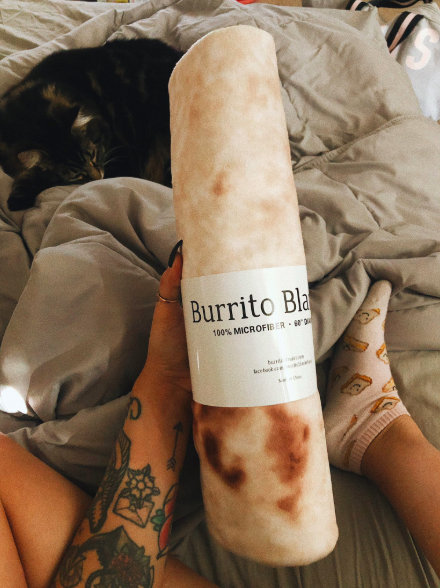 I mean, being wrapped up in the warmth of a blanket never looked so delicious, right? 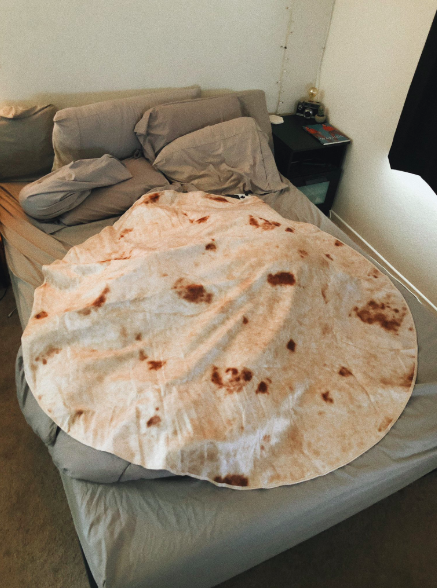 People were quick to react to the photos of the very realistic-looking tortilla blanket. And some had testimonials of their own. 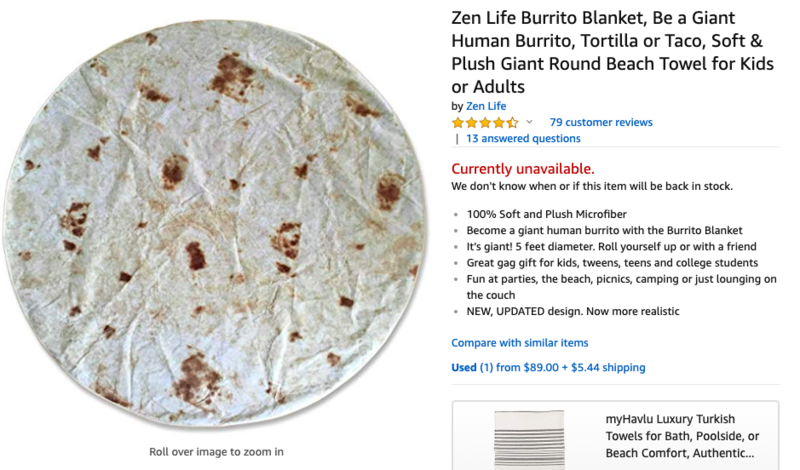 Just so you know...the tortilla blanket does appear to be out of stock at the moment on its official website. But wait! 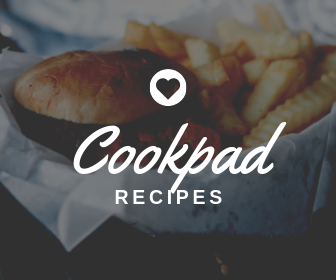 It looks like you can snag one (for now) at FreeByLove. 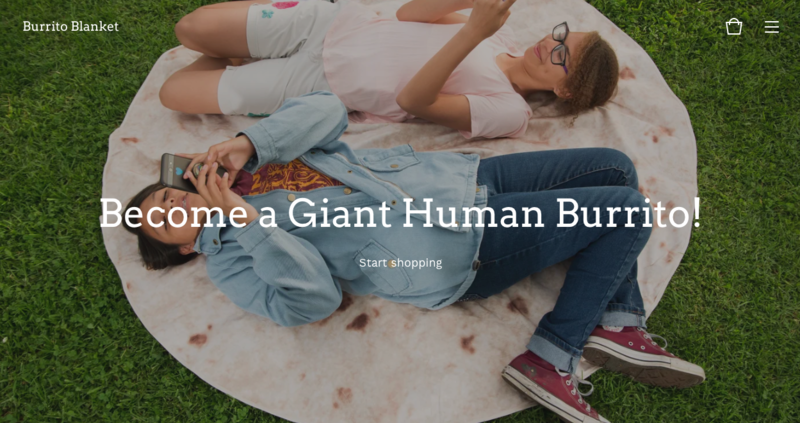 Hurry up and you, too, can be a human burrito in no time at all.